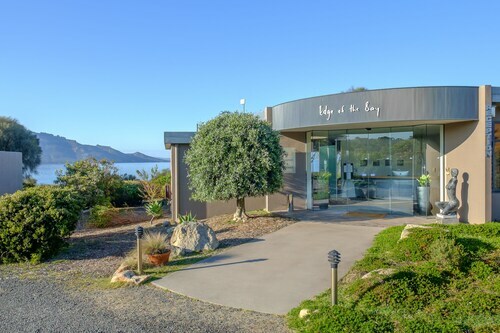 Nestled on the beach, this Coles Bay hotel is within 3 mi (5 km) of Sandpiper Beach, Freycinet National Park, and Coles Bay. Muirs Beach and Richardsons Beach are also within 3 mi (5 km). 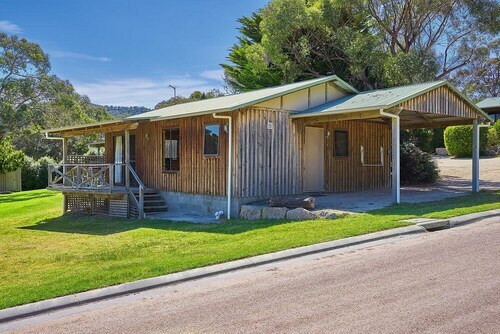 Situated in a rural location, this luxury apartment building is 0.2 mi (0.3 km) from Freycinet Marine Farm and 2 mi (3.3 km) from Sandpiper Beach. Freycinet National Park and Coles Bay are also within 6 mi (10 km). Considering a few nights away in Coles Bay? There are only 3 available hotels within 5 kilometres of the city centre. 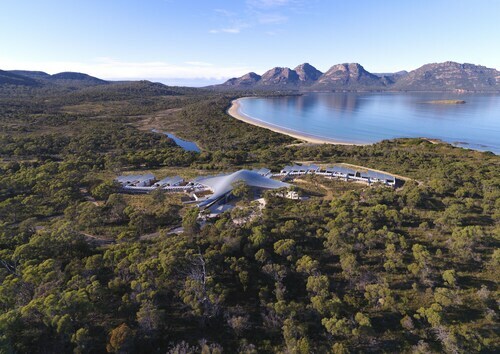 Stay near all the action at the Saffire Freycinet and Freycinet Lodge. Freycinet National Park is a conservation site for plants and animals, so be careful where you roam and what you leave behind. Iluka Holiday Centre is the only accommodation option in proximity to this spot, so make sure to book in advance! For more options, try the Swansea Cottages & Motel Suites and the Swansea Beach Chalets. They are 18 kilometres and 18 kilometres respectively from the center. If these don't meet your needs, try the Meredith House or the Redcliffe House. The close by localities of Jubilee Beach and Swansea are definitely worth checking out. Jubilee Beach is 17 kilometres to the west of Coles Bay, while Swansea is 17 kilometres to the west. Jubilee Beach hotels include the Swansea Motor Inn and Piermont Retreat. The Wagners Cottages and Swansea Backpackers are some of the choices in Swansea. Hobart International Airport is located 100 kilometres away from the centre of Coles Bay. Should you wish to stay nearby, you can book a room at the Travelodge Hotel Hobart Airport or the Hobart Airport Tourist Park. How Much is a Hotel Room in Coles Bay? Hotels in Coles Bay start at AU$109 per night. Prices and availability subject to change. Additional terms may apply. The house was spacious, well equipped with off-street parking. The dual living areas was a nice touch. 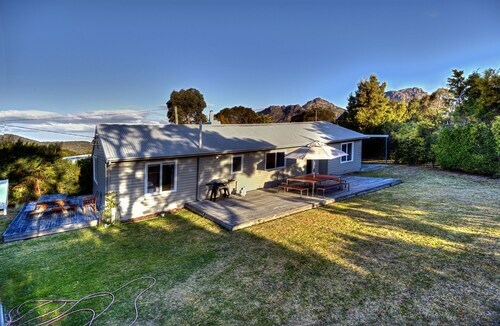 Overall, we would recommend this property for a holiday close to amenities and the national park. Amazing view and great location only minutes walk to shop and restaurant! Well set up for a comfortable holiday.